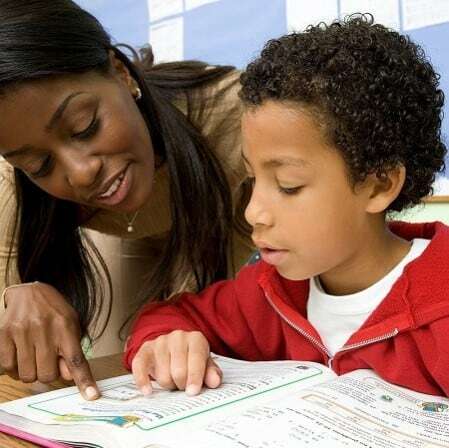 Math-A-Matics Tutoring, LLC offers the most competitive tutoring rates in the Greater Houston and Suburban areas. Also, in this uncertain economy, finances for families are not guaranteed from month to month. So, while other tutoring agencies and franchises attempt to lock you into long-term contracts, Math-A-Matics Tutoring, LLC does no such thing. At Math-A-Matics Tutoring, LLC, there are NO REQUIRED long-term contracts. Contact us via our Contact Form, Send Us an Email, or Give Us a Call for more information on our current rates and tutoring options.